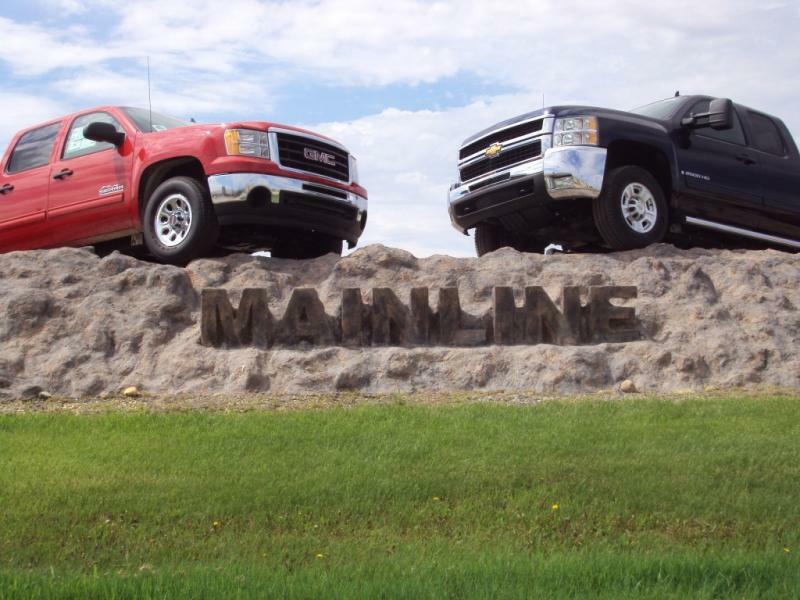 Celebrating 50 years in business, Watrous Mainline Motor Products Limited is Western Canada's largest 4 line GM Dealer. 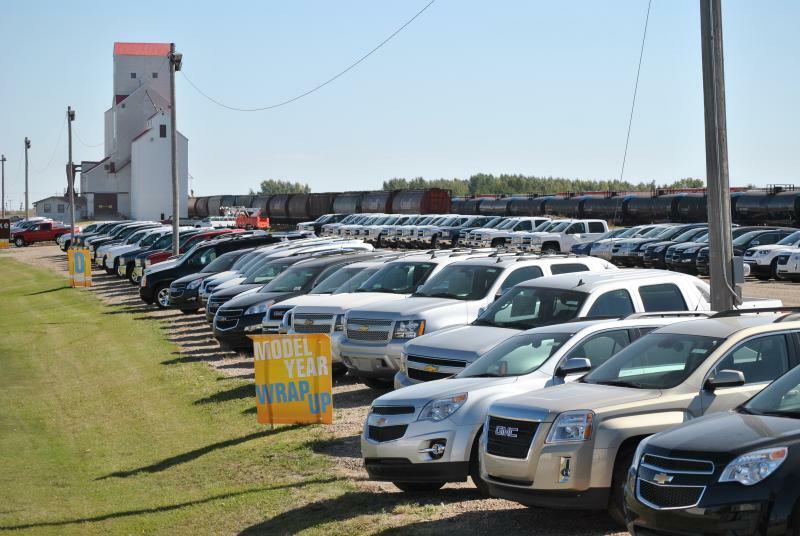 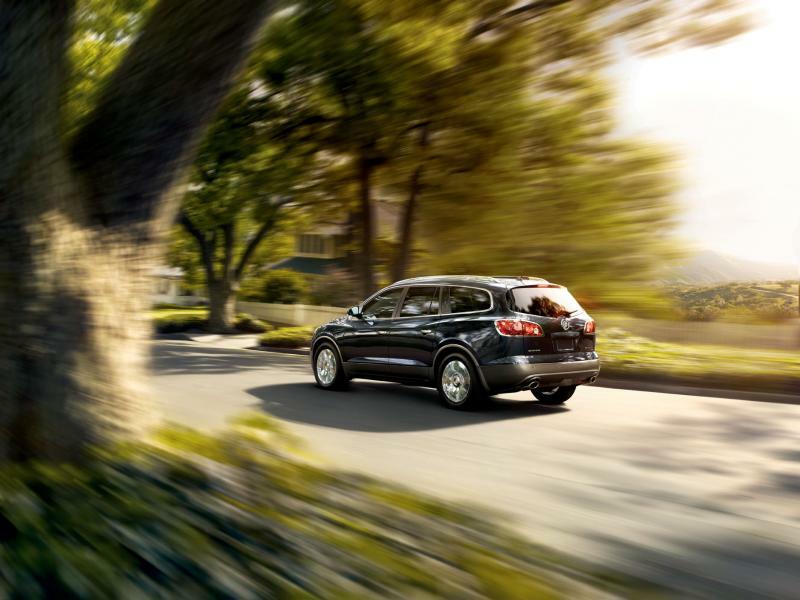 At any given time, we stock between 700-800 new and used vehicles. 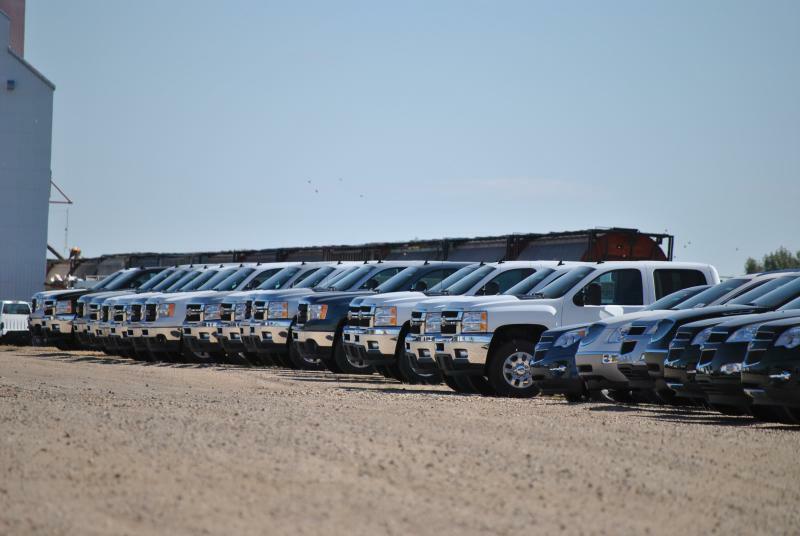 We carry Chevrolet and Buick cars, 1 Ton Dooleys and 1 Ton Cab & Chassis. 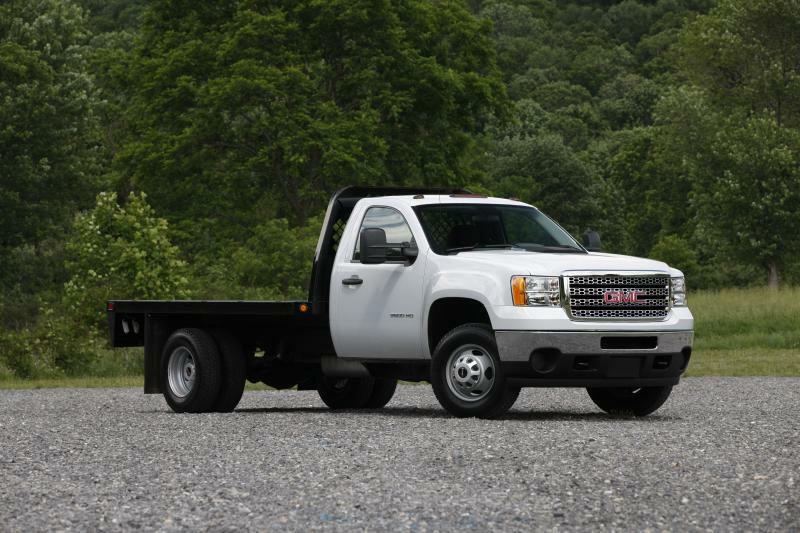 Our experienced salesmen can find the vehicle that suits your needs. 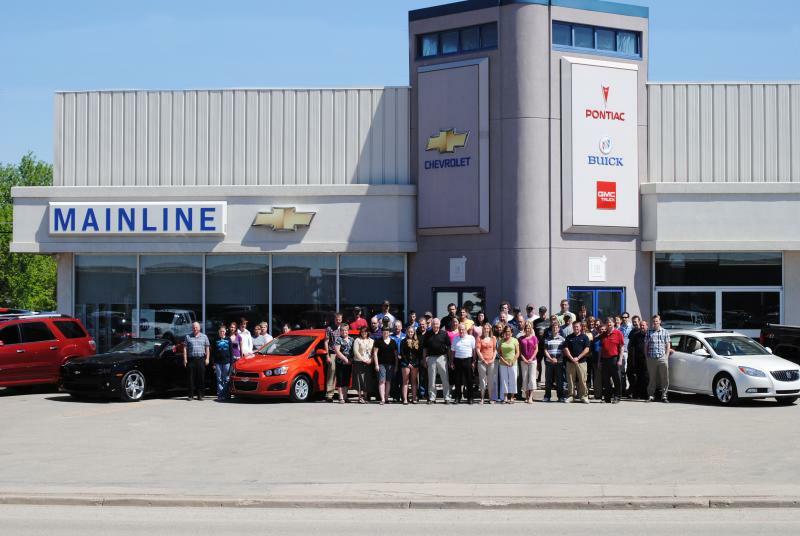 When you visit us at Watrous Mainline Motor Products Limited, our friendly and knowledgeable staff work hard to make you feel comfortable and welcome. 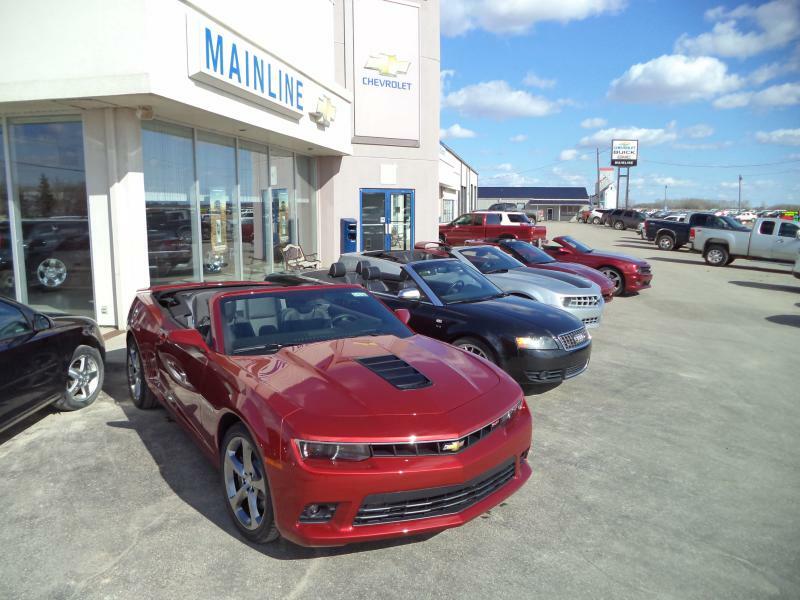 Our goal is to ensure your shopping experience is enjoyable and stress free. 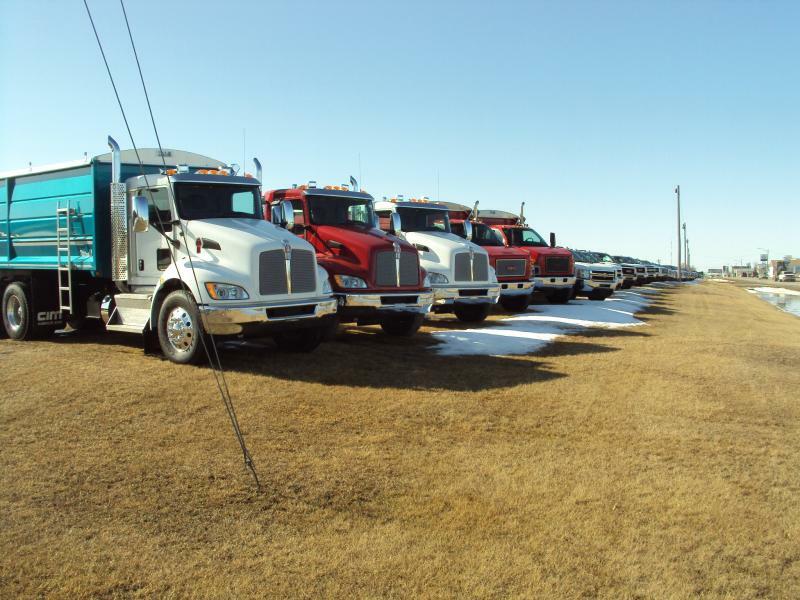 Visit us in person or on our user friendly website and one of our staff will call you within the hour. 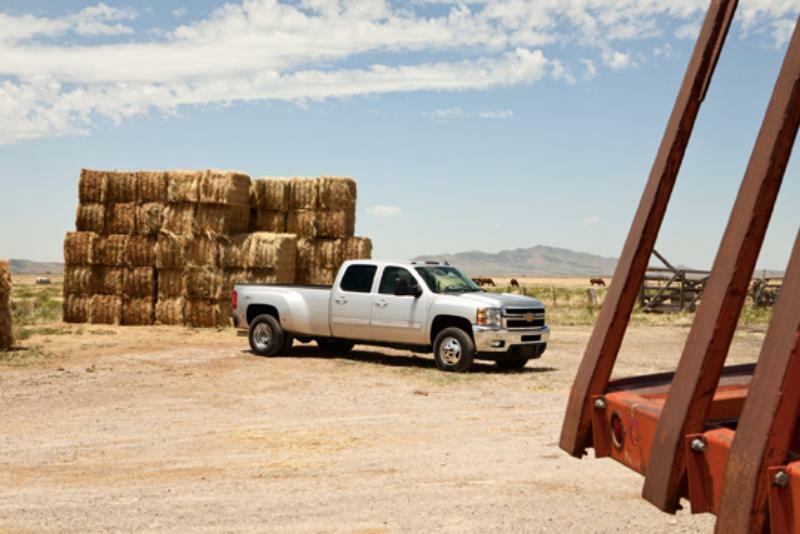 It won't take long to realize why our customer base spans the country!